In advance of a new radio series next week, one of the WorldAccent team takes a personal view of the ever-changing English language. 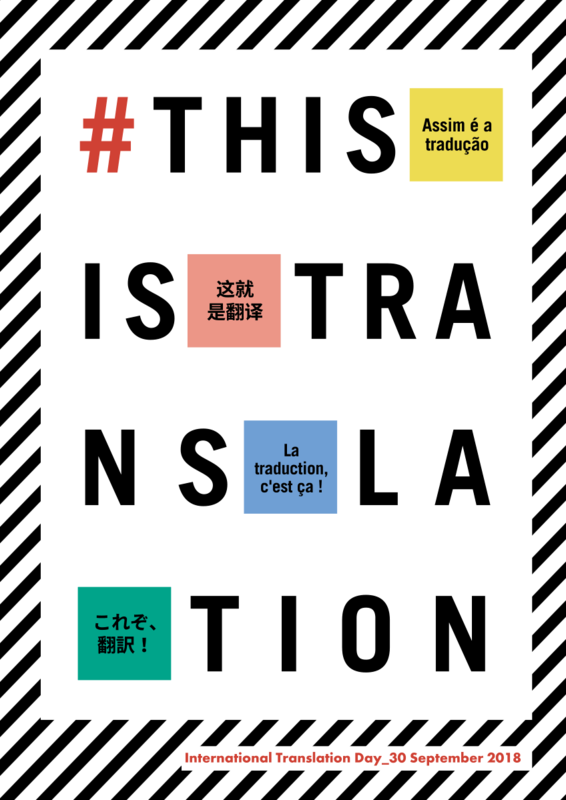 Best wishes on International Translation Day 2018, this 30 September! Who are the UK’s trading partners? Just which countries do buy goods and services from the UK? And where do we as a country buy from? The Office of National Statistics have produced a neat visualisation of these UK trade partners, using a map of the world. Hover over a country to see how trade has varied over the past two decades, or move over the side bars to reveal partners in order of scale. 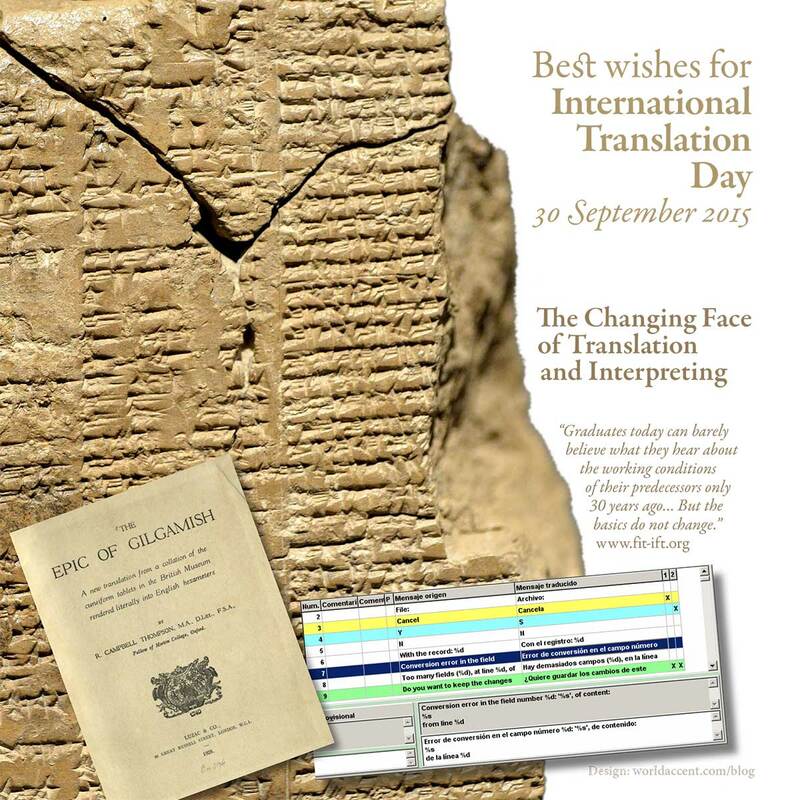 Best wishes on International Translation Day 2015! Who gives a FIGS about font names? Typographers and designers will be familiar with all of the Roman fonts featured in this video. But how many of us have paused to consider their names’ origins and whether a straightforward anglicised pronunciation is the most appropriate? Many of these fonts actually have French, German or Italian roots. So is it time to stop using “Euro-style” and start using “Euro-steel-eh”? The way we work is transformed continually. Globalisation and the development of the internet has given smaller companies the ability to export goods and services much more easily. It means also that you and I can work from almost anywhere. While a downside of outsourcing has been to remove some jobs from developed countries, it has also offered opportunities to skilled workers in the less developed parts of the world. Opportunities like these can bring problems along with them; the ability to decode cultural differences was not taught to us in school. To work effectively with clients, suppliers and colleagues from around the world, we need to be able to comprehend the cultural differences that inevitably arise during our efforts to operate transnationally, and sometimes perhaps across cultures in our own countries. 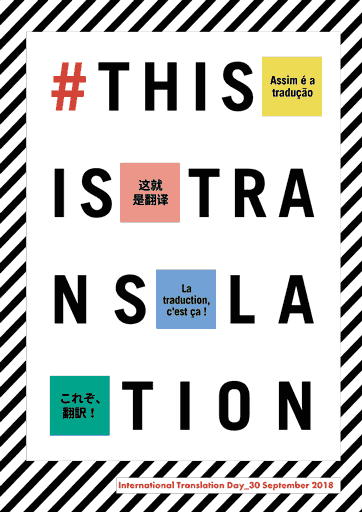 Professional translators are aware that translation of a text requires that the underlying message should be conveyed in the target language in a culturally sensitive way. A new book, The Culture Map by Erin Meyer, could help not just fledgling translators but also managers navigate through the wildly different cultural realities in which they find themselves through the vagaries of international business. Nominations are now open to rename our landmarks in Chinese. Celebrities, places and foods are often given names in China that describe what people think about them. VisitBritain is today launching a new campaign, ‘GREAT names for GREAT Britain’, that invites Chinese consumers to come up with the most fitting, amusing and memorable Chinese names for some of Britain’s food, landmarks and other attractions. The 101 British landmarks will cover a wide range of locations. Names will be revealed in batches over the next 10 weeks on VisitBritain’s social media platforms including Weibo. The first batch covers points of interest with a royal connection, including Kensington Palace and The Mall. Other highlights from the list include Chatsworth, Eilean Donan Castle, Brighton Pier, King’s Cross St Pancras station, Dartmoor, Hadrian’s Wall, Beachy Head, Rhossili Bay, London’s Shard and the Wales Coastal Path. British people and objects also feature including the kilt and the Highland Games, along with the Loch Ness Monster, Cornish pasty, Devon cream teas, Stilton Cheese, Haggis and Beefeaters. What sound do you make when you snore? Or when you kiss? What about your eggs frying in the pan? When drafting or designing a document that will be translated, it’s a given that your text will look (and sound) different once translated. But the same applies to our attempts to represent other noises we all make (yes, even snoring).